A ROWAN Christmas Party – Donate Today! Yes, Christmas is just around the corner! 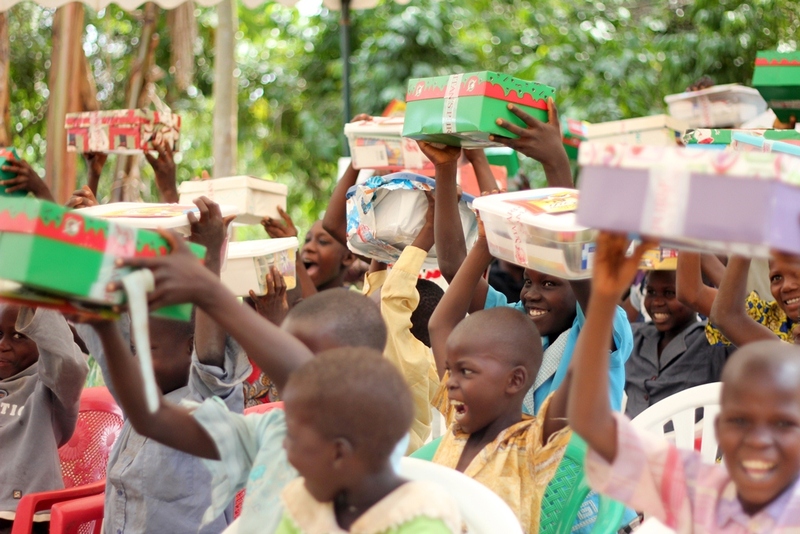 Here at ROWAN in Mawanga, Uganda, our kids are so excited to celebrate Christmas. Each year ROWAN celebrates by gathering all of our orphans and widows in the center of the village and throwing a big party for them, with food and small gifts–to show them the love they deserve. IF you would like to help donate to this event, please click here. We are in need of funds to make this Christmas the best yet for our ROWAN family, and it’s your support that makes our Christmas dreams come true! About Rosemary: Rosemary is a caregiver. 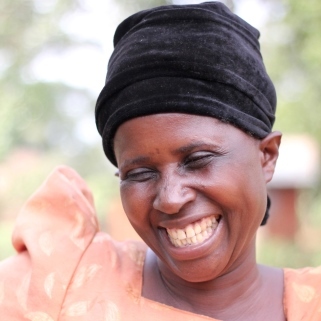 She has nine children and takes care of one orphan in the program, named Eunice. She live in Nakafunvu. Rosemary loves making paper bead jewelry. She has been married for 22 years. 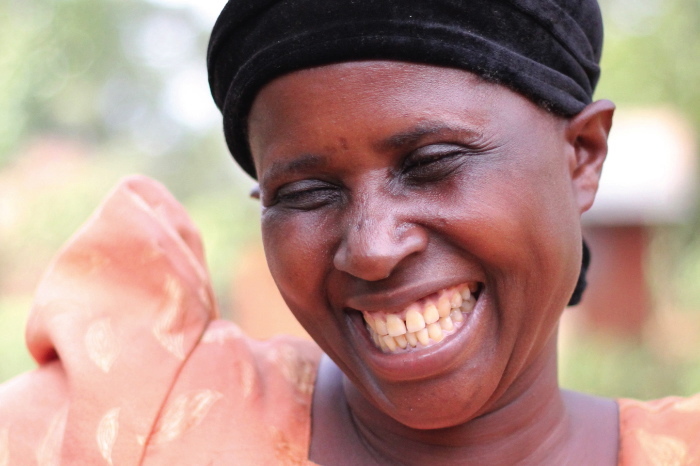 Her favorite activity is to sing in the church choir, and she has learned to save money in our savings groups. 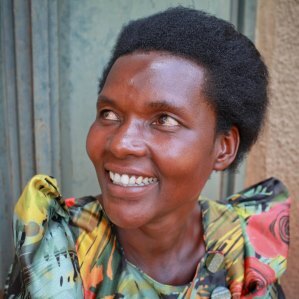 About Rebecca: Rebecca is a caregiver to one ROWAN orphan as well as her own children. 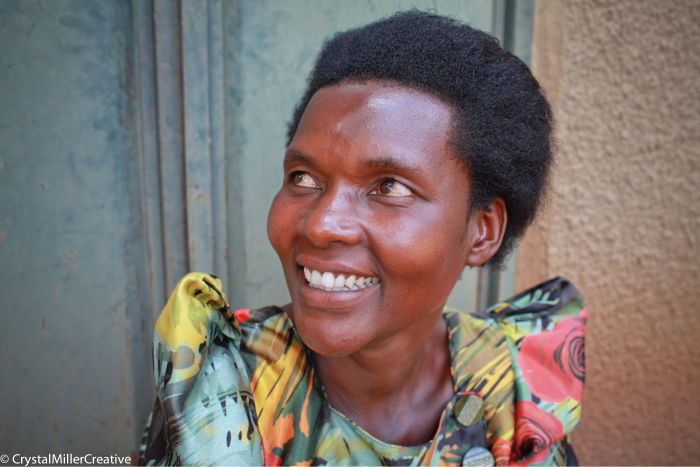 Her favorite activity is to go to ROWAN’s literacy classes–where she learned how to read and write in her own language for the very first time. 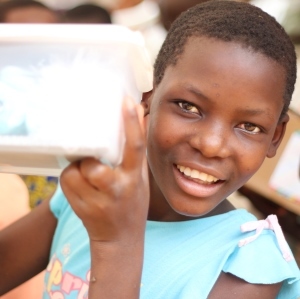 About Sylivia: Sylivia’s dad passed away from HIV/AIDS and her mother abandoned her when she was very young, so she nowlives with a ROWAN caregiver named Jane. Her favorite activity is to dance. 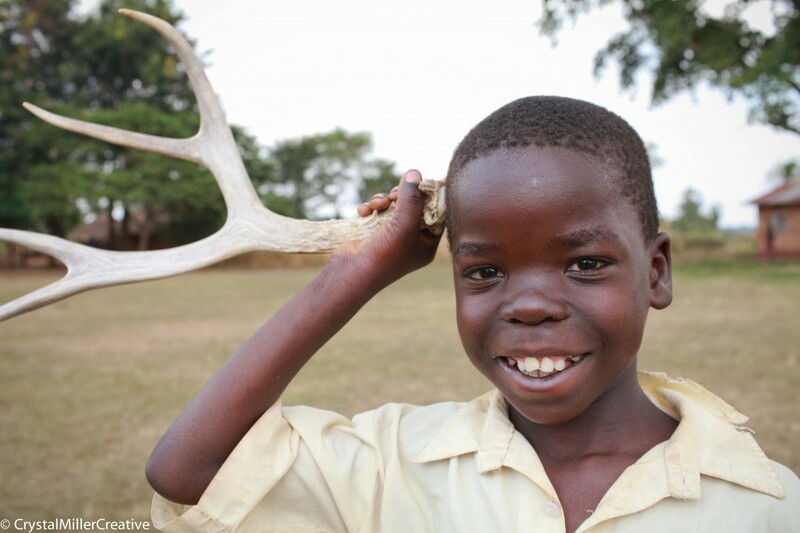 How antlers can change lives. ROWAN’s Antlers for Orphans is taking off! People from all over the nation are joining together to collect antler donations for ROWAN. Our dream is to open a chapter in every state where there are antlers and make this a huge success. Friends from Wyoming to Mississippi to Oregon to Ohio have stepped up to create chapters in their home state. Their job? To collect antlers and promote to local media, church connections, companies, and even outdoor TV and magazines! There is nothing like this out there: combining shed hunting and the outdoors for an amazing cause. 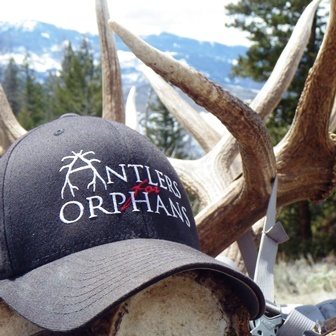 Antlers for Orphans has an antler buyer who will give 100% profit back to ROWAN. 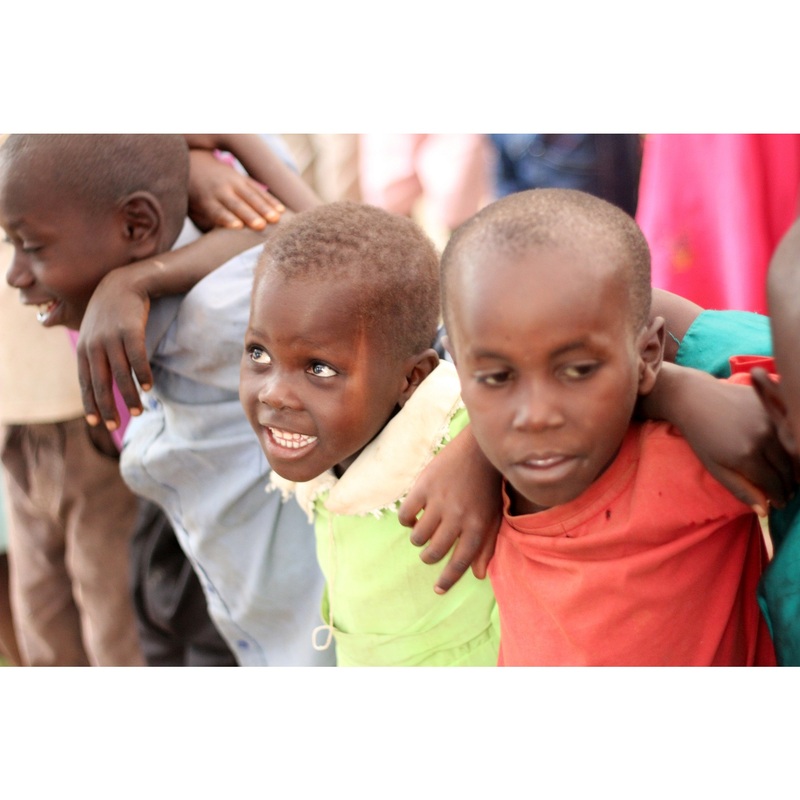 All proceeds go to further the education, medical care, spiritual nourishment and urgent needs of our orphans. When all is said and done, the goal is self-reliance. We have already seen students graduate and find jobs to sustain their livelihood- that is our dream! If you have a passion for the outdoors and a passion to help our orphans, email us today! For this campaign, we don’t need your money, we need your antlers! ROWAN’s network recently grew as photographers Sarah & Brad joined our ROWAN family. 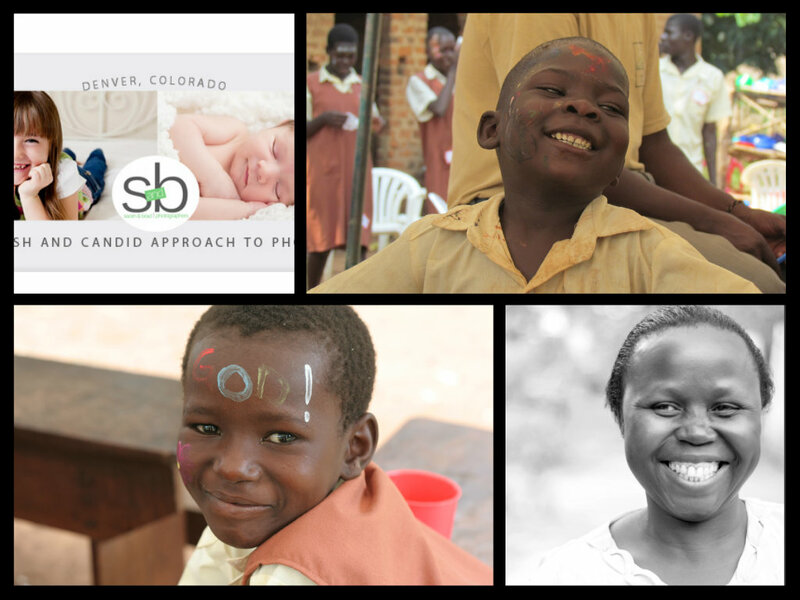 They have chosen to donate a portion of their photography proceeds to sponsoring 2 orphans and 1 widow, and we couldn’t be more thrilled. They will truly save the lives of these three individuals by simply saying “YES” to making a difference with their business! Sarah & Brad are based in Denver, Colorado, and are professional wedding and portrait photographers. Every time someone chooses to work with Sarah & Brad, they will be investing in the lives of women and children across the world. This is what it is all about. Picture Perfect. 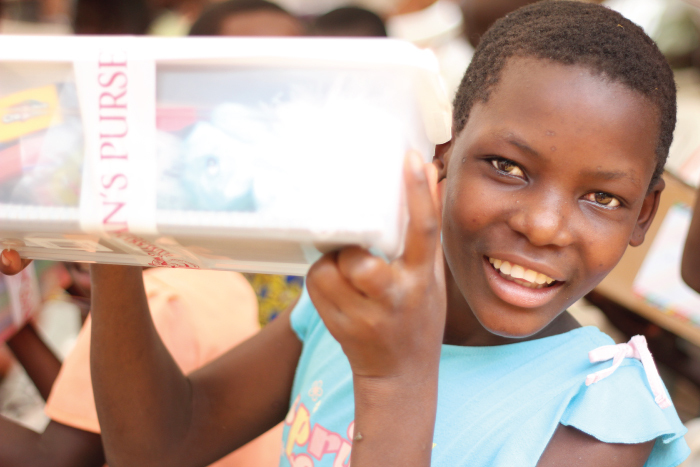 Contact us to Sponsor a child or widow today!